Take control of nasty germs and pollutants in your home. 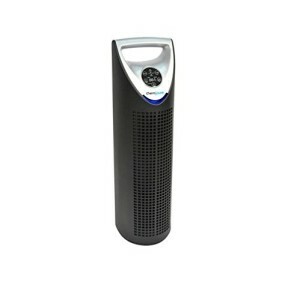 The Therapure 440 air purifier is a great budget model with a ton of features crammed into it. Certainly not the prettiest unit you will find on Just Air Purifiers, but for a budget model with a ton of features crammed into it, the Therapure Air Purifier from Envion is a great way to rid your home of nasty airborne germs and pollutants.